A Winnipeg woman whose company allegedly fabricated drug and alcohol test results for unsuspecting Canadian truck drivers has pleaded guilty to trying to pass off forged documents as if they were real. A Winnipeg woman whose company was accused of fabricating drug and alcohol test results for unsuspecting Canadian truck drivers has pleaded guilty to using forged documents. Colleen Faye Robinson, 54, was charged in October 2018 with fraud over $5,000, forgery and using a forged document. Earlier this month, she appeared in front of provincial court Judge Sidney Lerner and entered into a plea bargain. As part of the deal, Robinson pleaded guilty to knowingly passing off forged documents as though they were real. In return, the Crown dropped the other two charges. "You understand, and I've explained to you, that the charge of uttering means that knowing that a document was not properly executed — that you have passed it off as if it was real and you accept responsibility with respect to that," Robinson's lawyer Saul Simmonds asked his client at the hearing. The U.S. Department of Transportation requires commercial truck drivers to pass drug and alcohol screening tests before they travel to the United States. 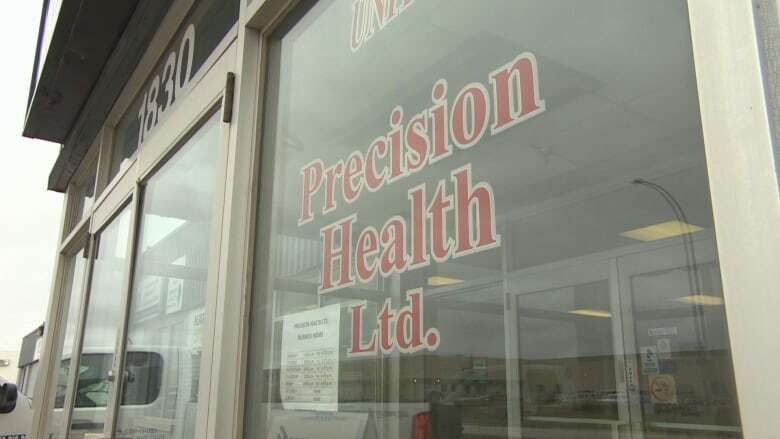 Precision Health Ltd. was one of a handful of Manitoba companies that facilitated those tests. It would collect urine samples from drivers, then send them off to a lab to be tested. The results would then be sent to a third company — where a Canadian doctor would analyze and review the results and write a report. Precision would take that report to the trucking company and charge $80 for its role in facilitating the tests. Winnipeg police said Precision Health provided fake test results for at least 32 Manitoba trucking companies in a 16-month period. 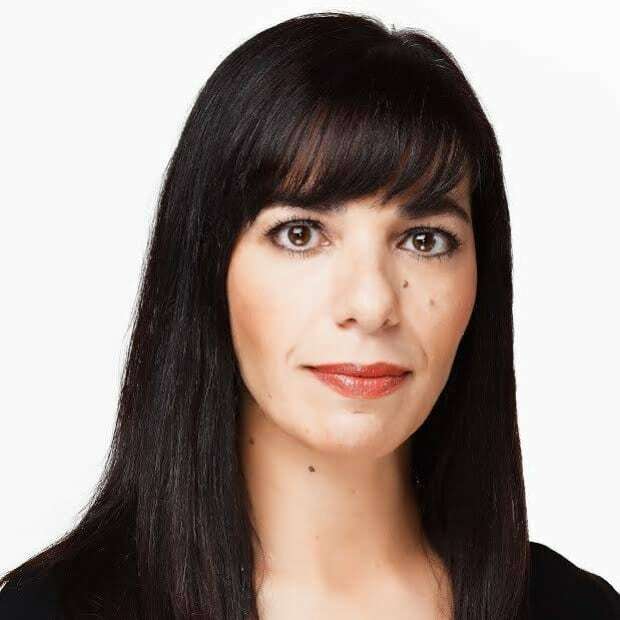 "After falling into financial difficulties Ms. Robinson began issuing forged testing results to make it appear as though urine samples collected by her company had complied with the proper protocol when in fact they had not," Crown attorney Peter Edgett told the court on March 12. "The testing results had either not been tested, or tested in a manner that did not comply with the relevant regulations. Between May 1, 2017 and Sept. 6, 2018, Precision Health Ltd collected in excess of 400 samples … none of which were submitted for proper testing," said Edgett. Judge Lerner asked Robinson if she agreed to those facts in the case. A conviction for using a forged document carries a range of sentencing options, from a conditional discharge to 10 years in prison or house arrest, Edgett said. Robinson asked the court for time so she could get psychological assessment reports done on herself, and also to get money together for restitution. This isn't the first time Robinson has been accused of impropriety. In December 2011, she pleaded guilty to fraud over $5,000 in a case involving CN Rail. 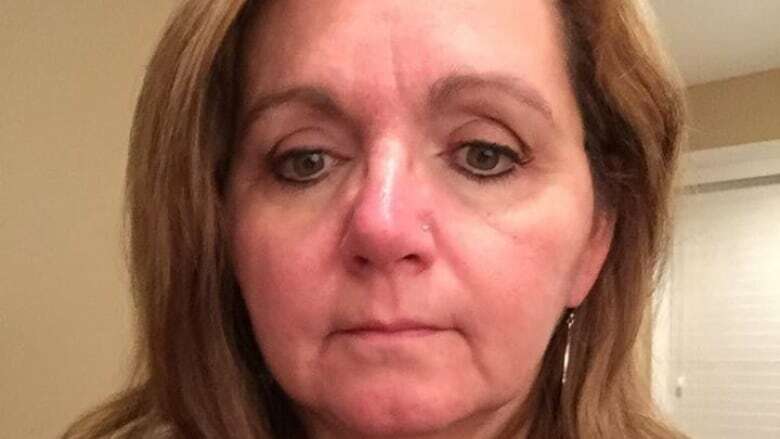 Robinson admitted to conducting employment medical exams for CN between 2008 and 2010 and signing off with a doctor's name, when a nurse had actually done the work. She was ordered to pay CN more than $14,000 in restitution, and subsequently lost her licensed practical nursing certification. In 2013, the Manitoba government sued Robinson and Precision Health, alleging they misrepresented numerous electronic billing claims. In a statement of claim, the province said Manitoba Health paid the company $21,107.25 for physician services but later learned patients were seen instead by registered nurses employed by Precision — which is not covered by Manitoba Health. In October 2018 a spokesperson for Manitoba Health told CBC News the matter "was resolved without going to court," but wouldn't provide any more details.